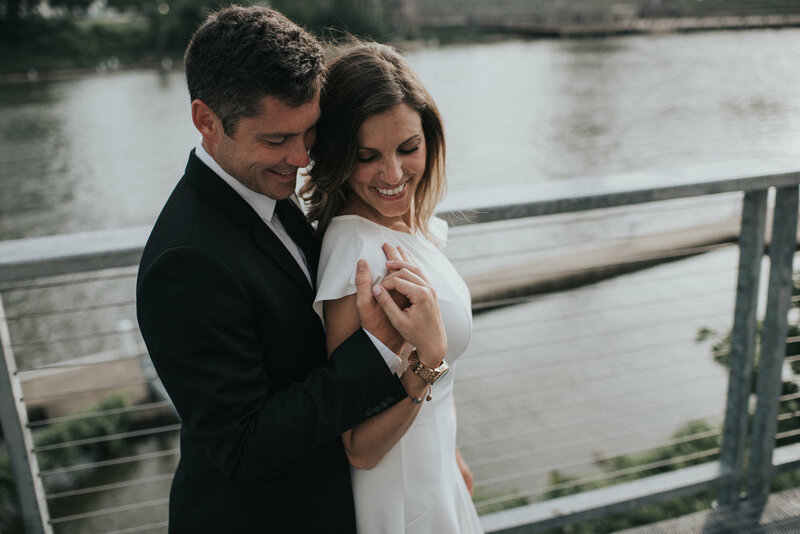 Sentimental engagement sessions are the BEST. 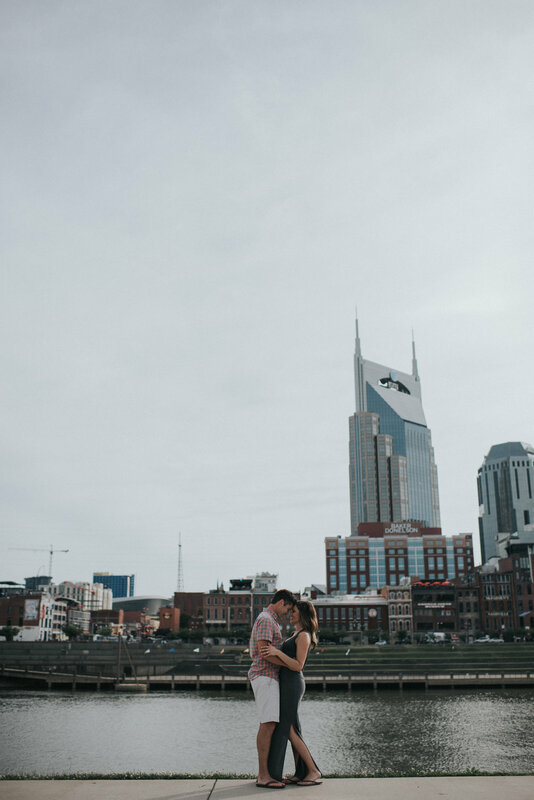 Although we started in Nashville, we were lucky enough to end up at a very special spot for Kyle, Clay + their family. 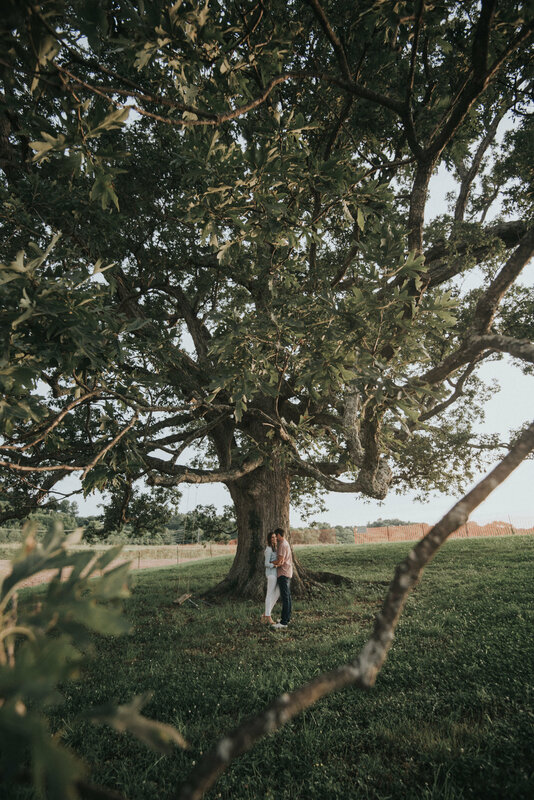 The property that we visited has been in Clay's family for generations and is recently going through a lot of changes, which makes it even more sentimental for these two and their family. 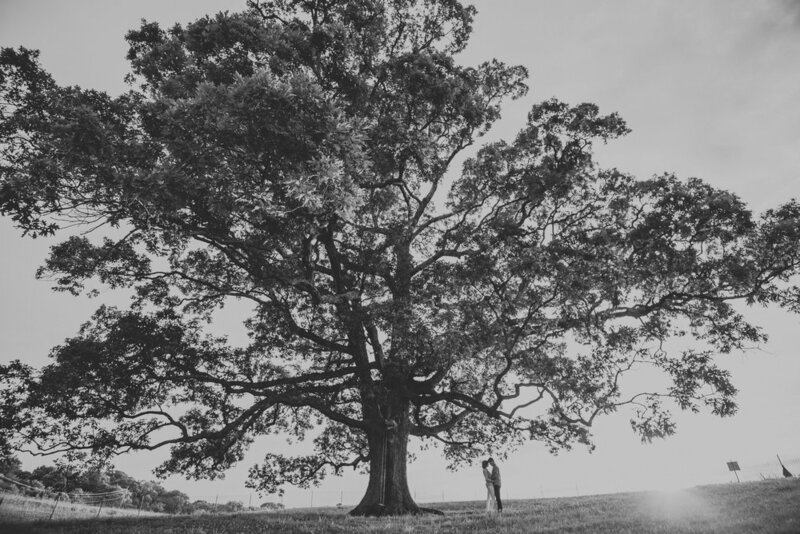 This incredibly old tree is such a statement piece! 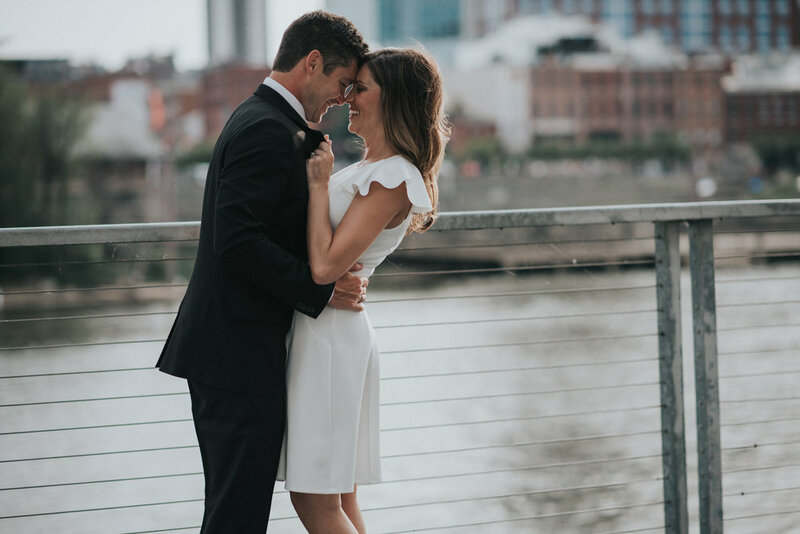 Thank you Clay + Kyle for allowing us to document your love and incorporate such an important part in your family history!